Michael “Mike” H. Day died on July 4, 2018, in his home at Kings Point, Fla. He was 75. Mr. Day was born on December 13, 1942, in Seattle, Wash. to parents Cecil H. Day and Virginia I. Ellis. As a graduate from Widener University in 1968, he enlisted in the U.S. Navy. He served off the coast of Vietnam on the USS Kearsarge. In 1978 he continued his education and received an MBA from Saint Louis University. Mike is survived by his wife of 50 years Kathleen (Kathy); daughters Kelly Day and Courtney (Todd) Cook; brothers Jon (Loanna) Day and Pat (Christine) Day; grandchildren Keegan and Riley Cook. Mike was very active in his community. He was the President of the Ancient Order of Hibernians, and a mentor for The Hope Fund, of Wimauma, Fla., an after-school program. In his leisure time Mike enjoyed traveling, fishing with his grandson, and spending quality time with family and friends. He especially loved trips to the beach and staying for the beautiful Florida sunsets. His positive attitude carried him through to the end. He loved life and was taken too soon from this life. He will be forever missed for his loving ways, sense of humor and compassion for all individuals. A Memorial Mass will take place on August 31, 2018, at 11 a.m. at Prince of Peace Catholic Church, followed by a luncheon in the Conesa Center, 702 Valley Forge Blvd., Sun City Center, FL 33573. In lieu of flowers, contributions in Mike’s name may be made by mail to LifePath Hospice, 3725 Upper Creek Dr., Ruskin, FL 33573. Arrangements entrusted to the National Cremation & Burial Society, 308 E. College Ave., Ruskin, FL 35570, 813-645-3231. Janette McCullough, age 89, died on July 11, 2018, in Sun City Center, Florida. She was born on June 17, 1929, in Carrollton, Missouri to parents Cleveland Macoubrie and Nessie Bell. Ms. McCullough spent many years as an E.G. Simmons Conservation Park employee. Her chosen work exemplified her love of life and nature. Additional loves included the opera, reading and the beach. She is survived by two stepdaughters, Cindy Comstock and Sherry Clark; two step-grandchildren, Chelsea Allison and Kate Comstock; seven nieces, Sharon Owens, Ruth Grant, Jill Cunningham, Kathy Remington, Gail Germann, Peggy Hintz and Jane Macoubrie; and nephew Jim Macoubrie. Ms. McCullough walked through life with determination and strength. She will be missed by her family and friends. In lieu of flowers, contributions in Janette’s name may be made by mail to E.G. Simmons Conservation Park, 2401 19th Ave. N.W., Ruskin, FL 33570. Arrangements are entrusted to the National Cremation & Burial Society, 308 E. College Ave., Ruskin, FL 35570, 813-645-3231. 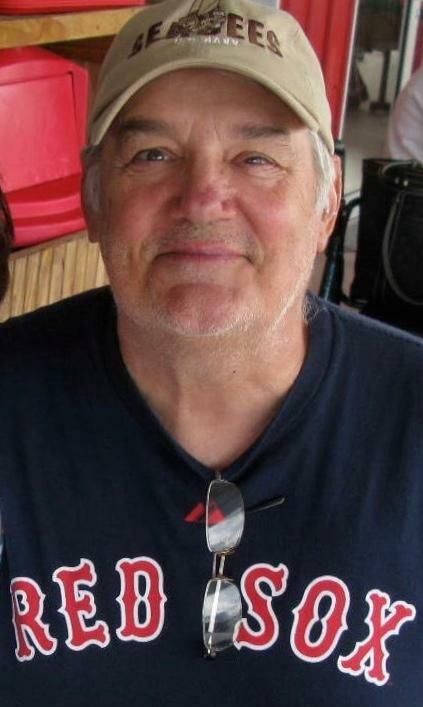 John J. Thiffault, of Apollo Beach, Fla., passed away peacefully July 9 in Ruskin at age 69. The son of Richard and Agnes (Nancy) Thiffault, he was born in Boston, Mass. in 1948. 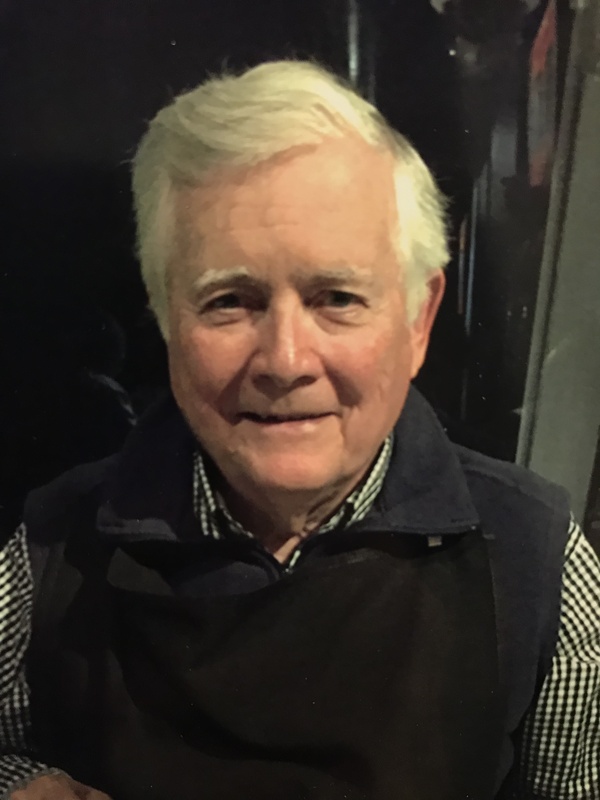 Upon graduation from Brookline High School in 1967, he enlisted in the United States Naval Construction Battalion, aka The Seabees, and served his country from 1967-1970, including service in Vietnam. John worked in the construction industry and owned Thiffault Construction Corp. He later worked for the town of Natick, Mass. and was director of facilities in Reading, Mass. A 23-year season ticket holder of the Boston Red Sox, John attended every Opening Day at Fenway Park from 1971-2005. He enjoyed woodworking and helping others with construction projects in his spare time. He is survived by his wife of 46 years Linda Thiffault; his son Jeffrey Thiffault and his wife Betsy and grandchildren Sophia and Logan, of New Jersey; his daughter Kelly Rodday and her husband Peter and grandchildren Paige and Rocco, of Bermuda. John is survived by seven brothers and sisters. The family will have a private celebration of life in Apollo Beach at a later date. In lieu of flowers, donations may be made in John’s name to the Seabee Memorial Scholarship Assoc. at www.seabee.org. 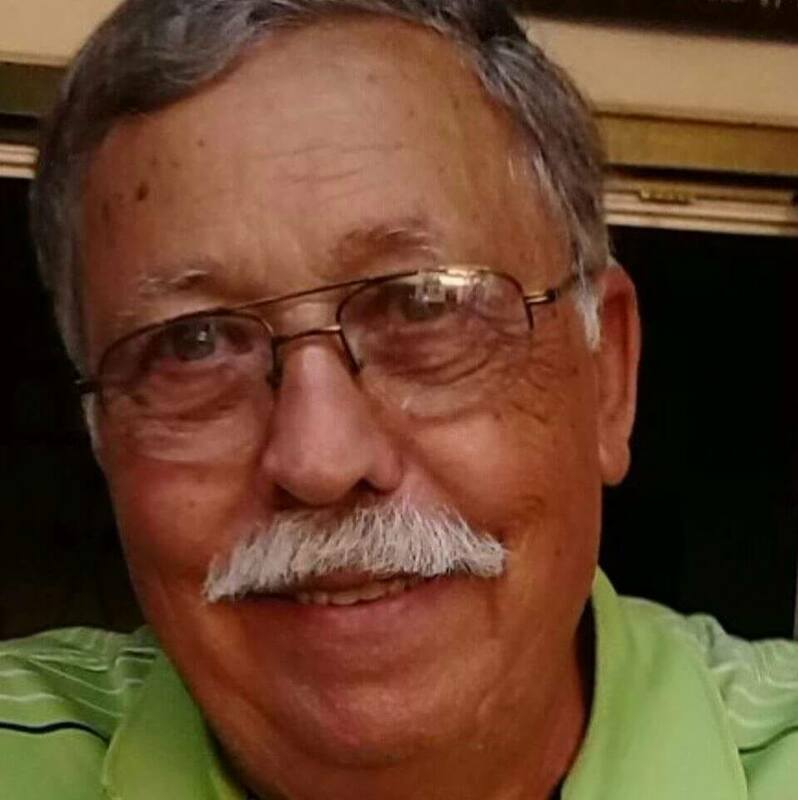 Michael “Mike” Trefren passed away at Tampa General Hospital on July 10, 2018. Mike was born April 15, 1943, in Richland Center, Wis. He enlisted in the U.S. Navy in 1961 after high school graduation. After several duty stations, he went to Vietnam in 1968. During the last year of his duty he became a pen pal with Jane. Mike and Jane were married in 1971 in Toledo, Ohio. As a married couple they moved to Hawaii. In 1973 their first son was born. Their next duty station was Norfolk, Va. Their second son was born. After time in Idaho and New Jersey, Mike retired from the U.S. Navy. Mike started his next chapter in Carlsbad, New Mexico. He worked to help open the Waste Isolation Pilot Plant (WIPP). After 20 years in New Mexico the couple moved to Florida to enjoy retirement. After several cruises and trips, Mike started his chapter of volunteerism. In Sun City Center he volunteered for his church, SCC Security Patrol, and became a member of the Interfaith Council. He soon volunteered at the Nearly New Shop where he greeted everyone. Mike was a Boy Scout leader, life member of VFW and active member of DAV. Mike was a beloved husband, a devoted father and grandfather, a loving brother; a helpful friend and a fierce patriot. Mike is preceded in death by his parents, four siblings and his in-laws. Mike is survived by his wife Jane; sons Scott (Renata) and Todd (Katherine); grandson Ian; sister Patricia Clement (Dennis) and brother Thomas (Sharron). Mike has four brothers-in-law and five sisters-in law. Mike is survived by many nephews and nieces. Mike’s passing affected his family, his friends and his community in a profound way. A Celebration of Life was held at Redeemer Lutheran Church on July 13, 2018. In lieu of flowers, the family requests donations be made in memory of Chief Michael J. Trefren, USN to Sun City Center Veterans Memorial at Sun City Center Charitable Foundation, Inc., P.O. Box 6105, Sun City Center, FL 33573.